In some designs, it’s not all about the color or shade you choose, but the intricacy and detail of the texture. Steering away from simple textures to more detailed ones can give your space a refined and modern look. Textures can be incorporated with different color schemes, and can create very appealing space. One of our most lavish patterns is featured in the Victorian Trenzado Marmara Gris. The weaving decoration creates an illusory look. Its grey color has a tone variation which further complements the design. Also offered in a darker shade, this tile works well with tiles of similar shades. The Paradise Tinybroken Cubes tile is a very versatile as it is offered in Black, Beige, White, and Grey shades. The beauty of this tile is found in its meshed design. Its matte finish also gives the tile more personality and shine. 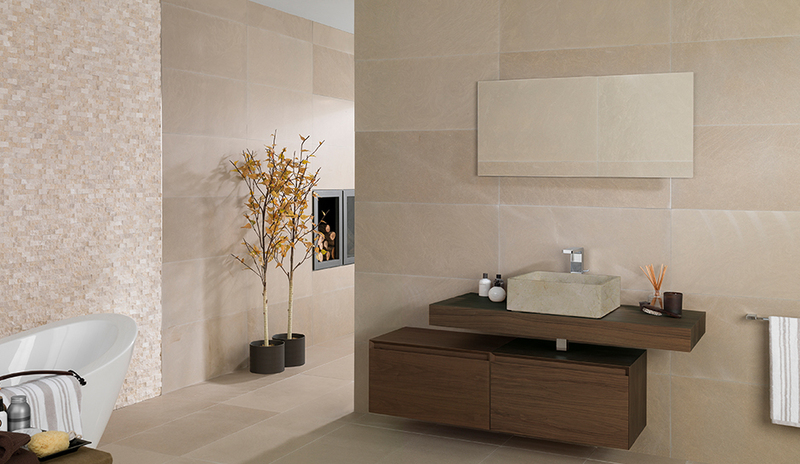 This stone tile is mostly used as a bathroom wall tile, but can be incorporated into floors as well. To combine textures, the Elite Brick tile works well with creating contrast. 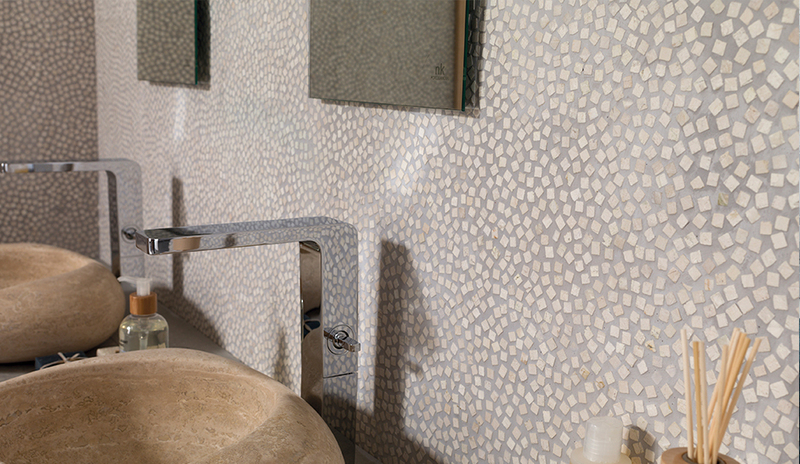 This tile features in uneven surface which helps to add levels to the wall space. Featured in both cream and white, the Elite Brick offers more than your simple textured tile. Feeling inspired? 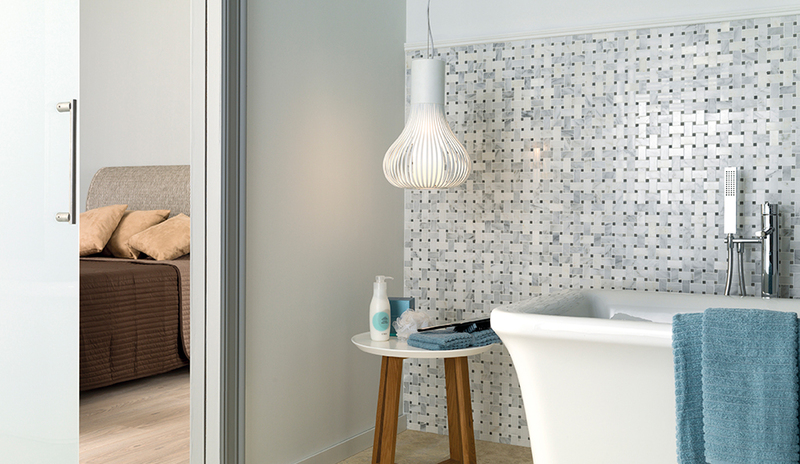 Check out more of our Wall Tiles in our Inspiration Gallery!